Well I’m just not ready to say goodbye to Summer just yet! It’s been so warm and Sunny here in the PNW…that I’m getting really spoiled! I might be a little ready for the kids to go back to school though..I love to be with them..but…you know. 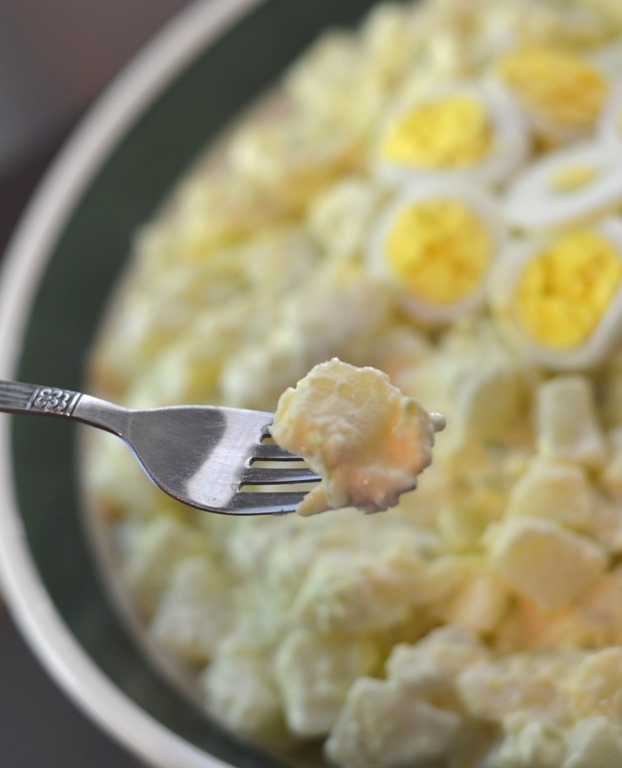 I went to a family BBQ a week or so ago and couldn’t think of anything too exciting to make, but my Easy Homemade Potato Salad is always a hit so that is what I made! 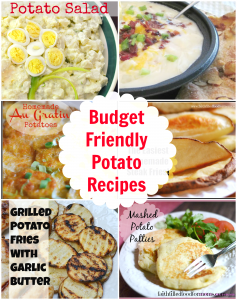 I love potatoes because they are so cheap and you can make so many delicious potato recipes! Now at first thought it doesn’t sound so exciting, but then you make it and taste it..me oh my..you think why don’t I make this more often!! It’s so deelish! I thought you may like to have my recipe..so here you go! It’s usually more pretty except I didn’t have radishes to jazz it up! But oh it was sooo good! 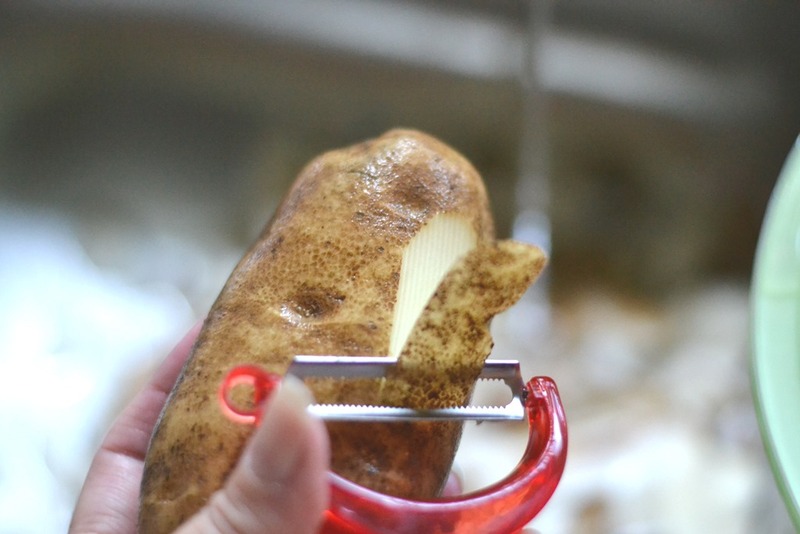 First peel your potatoes. I usually put a paper towel in the bottom of the sink for easy clean up. Peel potatoes onto paper towel then scoop it up when you are done! Easy! 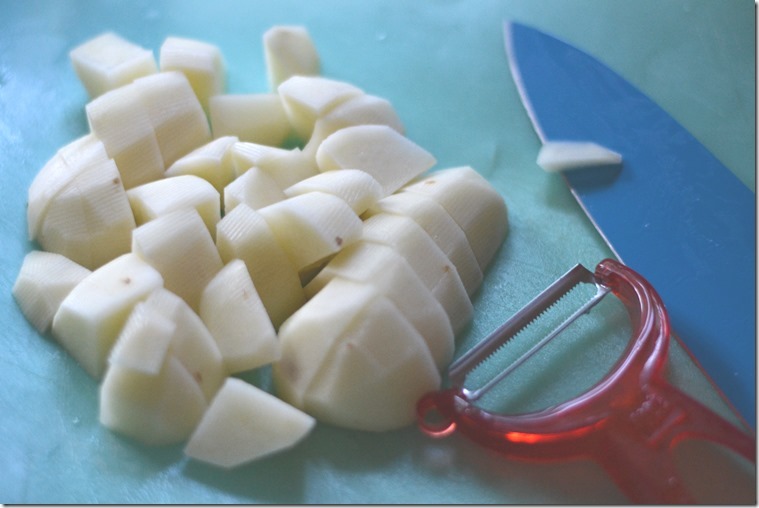 Chop up potatoes to approx. the same size. This allows for even cooking. That way when you boil them you don’t end up with some still uncooked and some overcooked. Boil you potatoes until they are just getting soft. It’s up to you how done you want them to be but if you overcook then they get mushy. 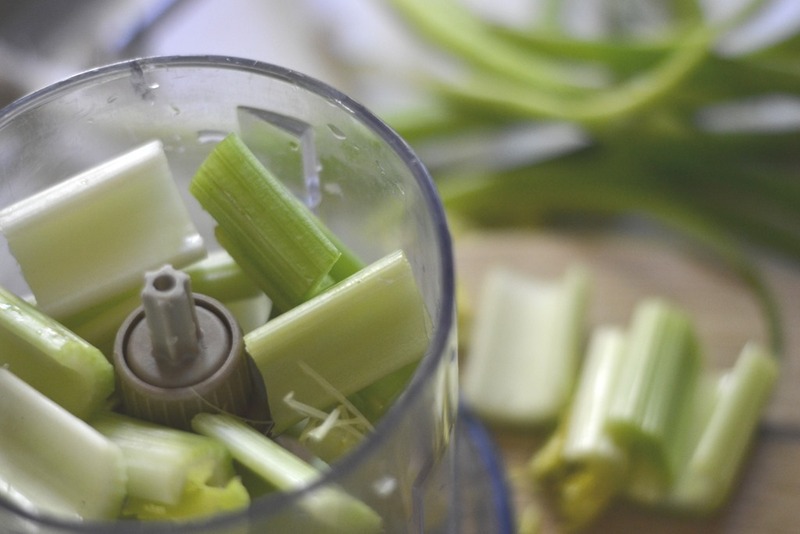 Chop up your Celery…I use my Ninja Blender when I need to do most of my chopping. Super easy and FAST! Chop your Radishes, Sweet Pickles and Green Onions in a Ninja Blender too! 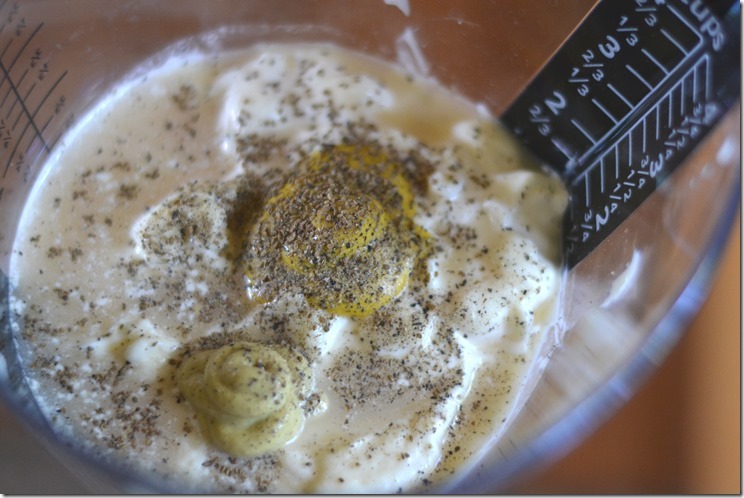 Mix wet ingredients (mayo, Dijon mustard, yellow mustard, cider vinegar, salt, pepper and celery seed. 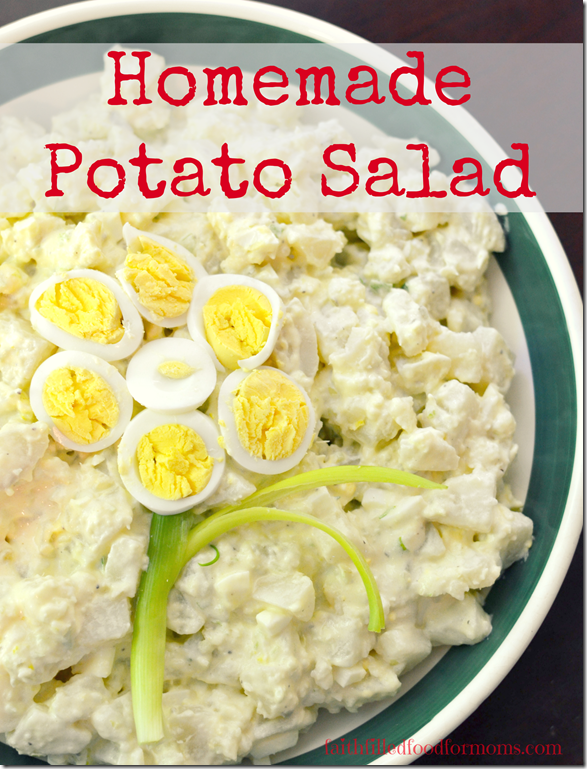 Then pour over potatoes, eggs, green onion, radishes, sweet pickles and I usually have about 1/2 cup radishes but I didn’t have any when I made this. 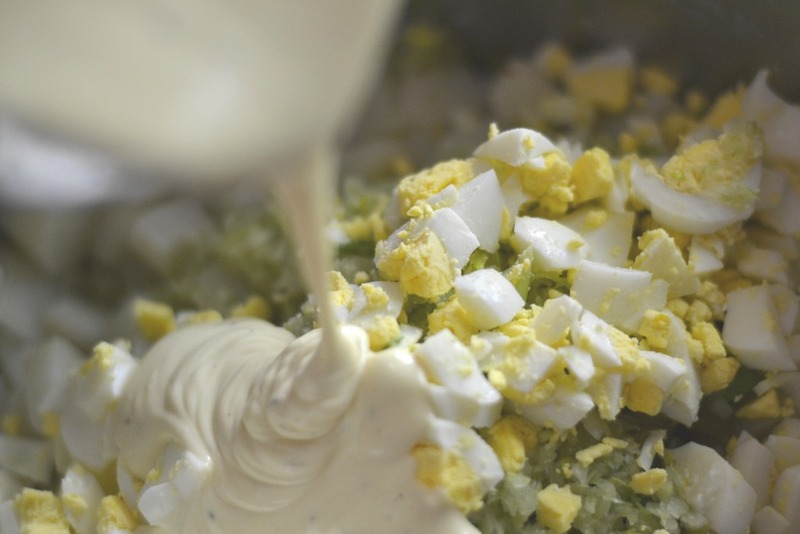 Then mix and refrigerate for an hour…if you have time. The flavors mix together and OH YUM! Boil you potatoes until they are just getting soft. Don't overcook. 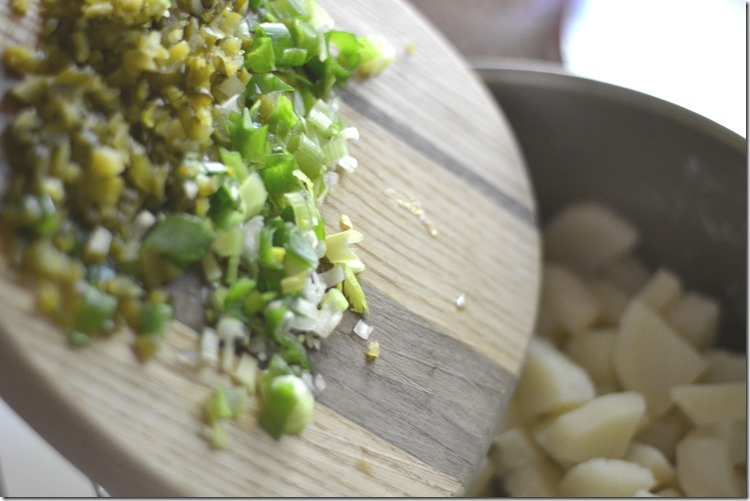 Chop 3 eggs add to potatoes. Leave one for decorating top if you want. 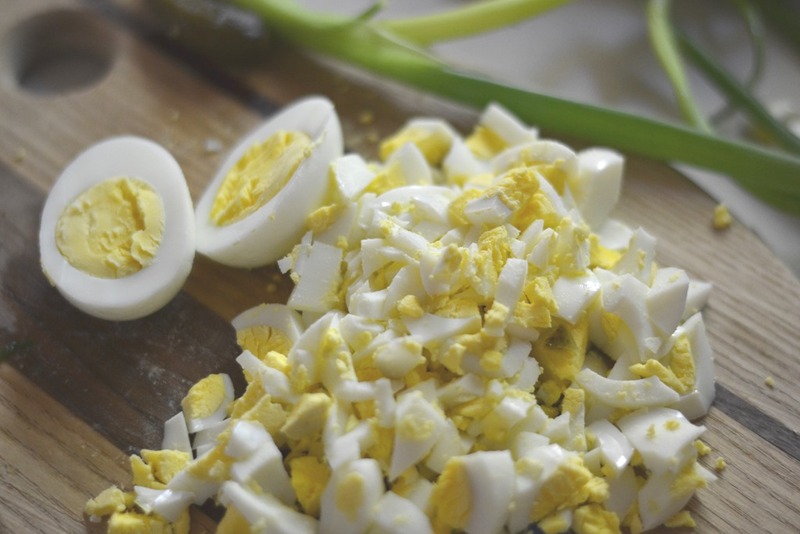 Stir gently and refrigerate for an our to let flavors mix. Looks really yummy! Now I am craving potato salad! I have never made it with sweet pickles and it sounds really good! I just made some Dilly Sweet Pickles that might be great to use. We have a picnic to go to on Monday and I think I am going to make your recipe. Thanks for sharing. here is my Dilly Sweet Pickle recipe I just made. I think the sweet pickles give it a super extra fun flavor! Thank you also for the pickle recipe link! YUM! I haven’t made pickles forever! Have a blessed weekend!